Sure, it’s cold outside this morning, but in the days after half a foot of fresh powdery snow has fallen, it’s also really beautiful. Aren’t we lucky? 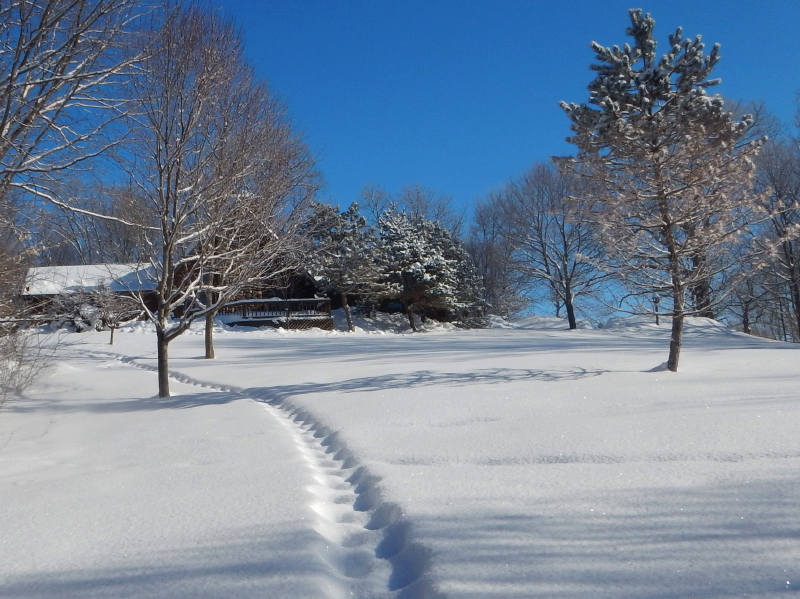 Despite the difficulties snowstorms can present, the results sure are nice to look at!